Solopreneurs - you CAN do social media effectively! Australians love social media, with 65% of Australians using social media and 95% of those using Facebook it is an excellent way to access your audience who spend up to 7 hours a week on social media. IN addition, many businesses right across Australia identify social media as a growing channel for their marketing. Reduce your overall Marketing costs, that’s a win. Increase traffic to your awesome website, again a win! Increase your brand awareness, win/win. Help you talk directly to your customers – WIN! Help with retention long after the purchase has occurred – DOUBLE WIN! Isn’t social media free? Yes it is, for solopreneurs and businesses, but you need to factor in things like your time when including this in your budget because social media needs to be daily monitored to ensure customers’ needs are attended to and questions answered. 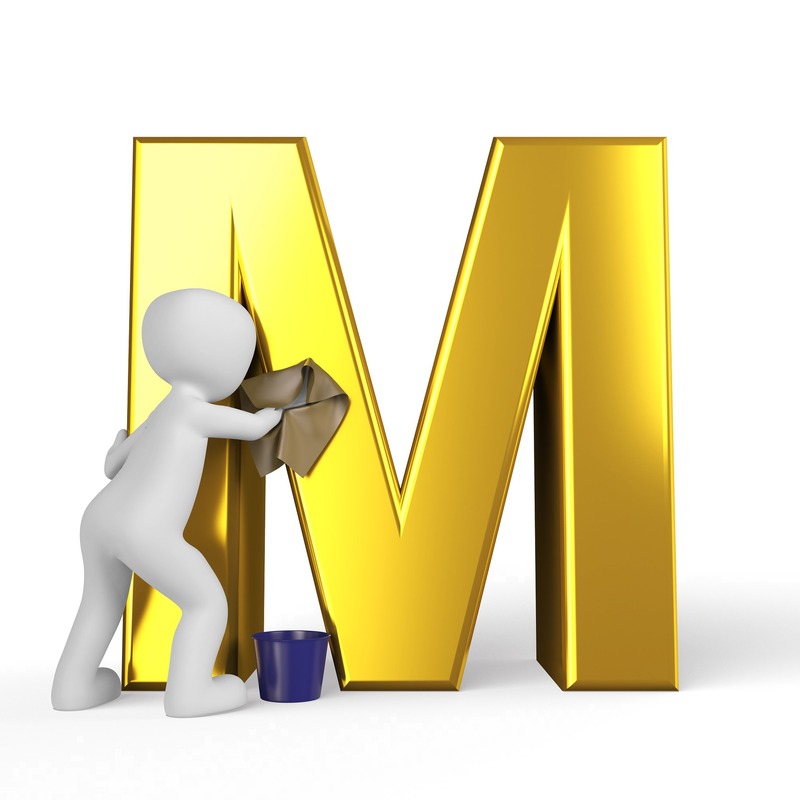 When determining your social media marketing plan, first you need to identify the 3 M’s of Marketing – Message (What) Market (Who) Medium (How). Why are you different? What problem do you fix? Why are you different? What’s in it for them? What message resonates? How many updates per week? What other tactics will you use? How will you measure success? Write and schedule your updates for the week (minimum 2), find 3 – 5 people/organisations to follow and look at your metrics for the previous week and adjust your plans where needed. Quickly scan for any breaking news that is relevant (post it if there is), comment on a couple of posts from connections made, follow accounts of new clients and new networking connections and send personal messages to a few connections. Other key questions to consider when setting up: How will you promote your social media? Are there any risks to consider? Who are your likely customers? Who your customers’ friends? And if you are one of the many solopreneurs out there, how will you manage your time and resources? One last thing, stay relevant with your content, think to yourself “Is this important and necessary for the customer to hear” each time you post.